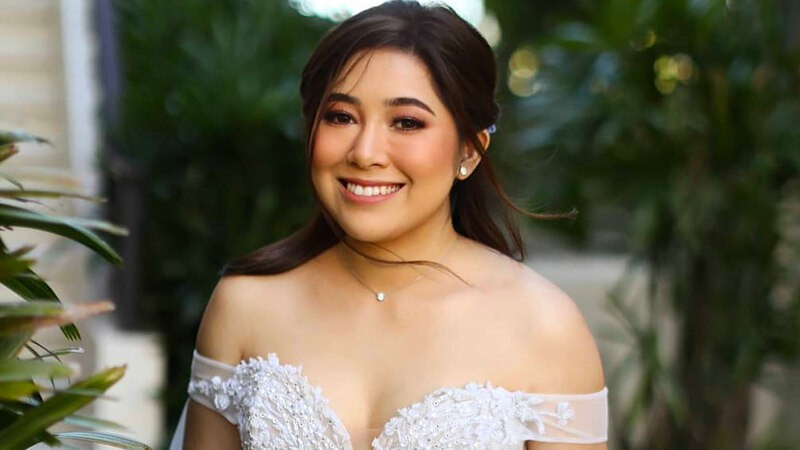 25-year-old OPM artist Moira Dela Torre got married to fellow singer-songwriter Jason Marvin Hernandez on Monday, January 14! After two years of being together, Moira and Jason kissed for the first time (it was part of Jason's promise to Moira's dad) at a garden wedding ceremony, which was held in Tagaytay. And guys, Moira sang an original song that she composed for Jason as part of her wedding vows! It moved him (and everyone present) to tears. Even Moira got super emotional at one point, choking up as she tried to finish the song. Music has always played a big part in the couple's relationship, considering that Jason proposed to Moira last year while filming the music video for her track "Tagpuan." And instead of a traditional wedding march, that very same track was performed by OPM band Ben&Ben as Moira walked down the aisle! 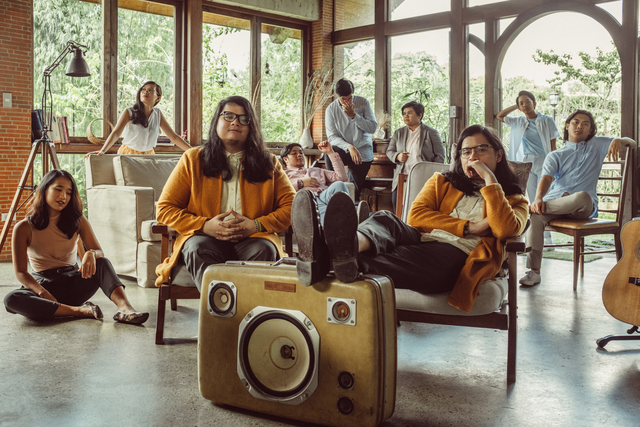 Ben&Ben, a band composed of nine members, has been making waves over the past couple of years for their tracks such as "Kathang Isip" and "Leaves." Their songs have also been featured in official movie soundtracks such as "Maybe The Night" for the CarGel film Exes Baggage and "Susi" for Goyo: Ang Batang Heneral. Congratulations again, Moira and Jason!